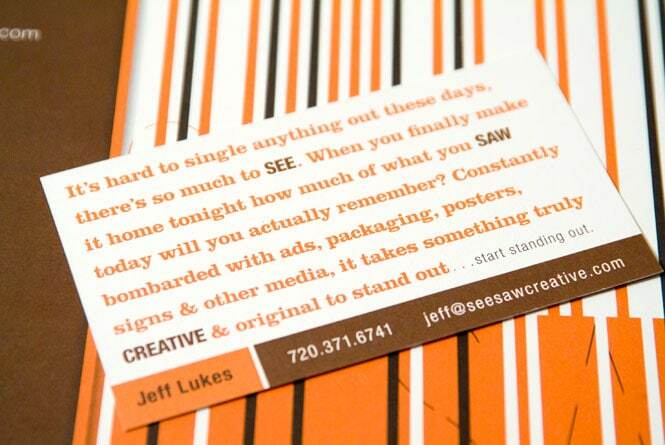 Promotion is important and we practice what we preach. 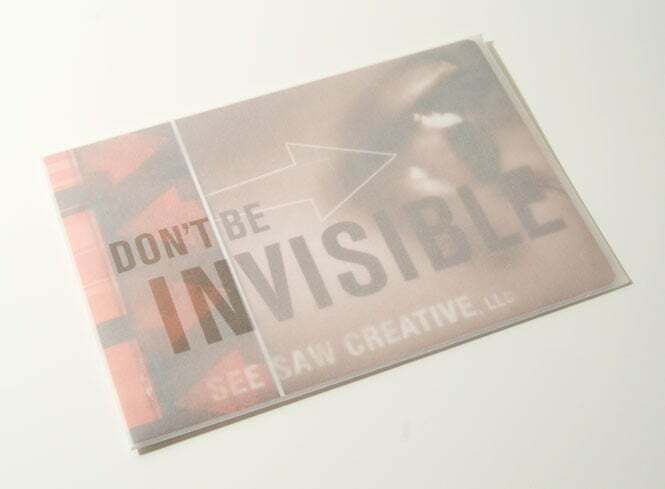 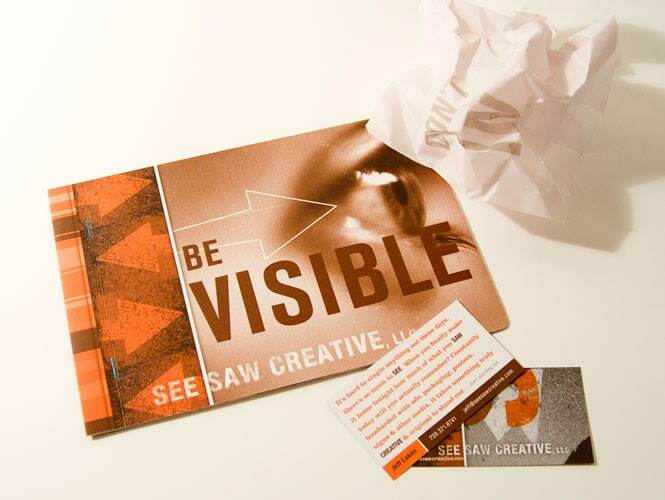 For this See Saw self-promotion mailer we focused on our mantra that you need to first be seen to be remembered. 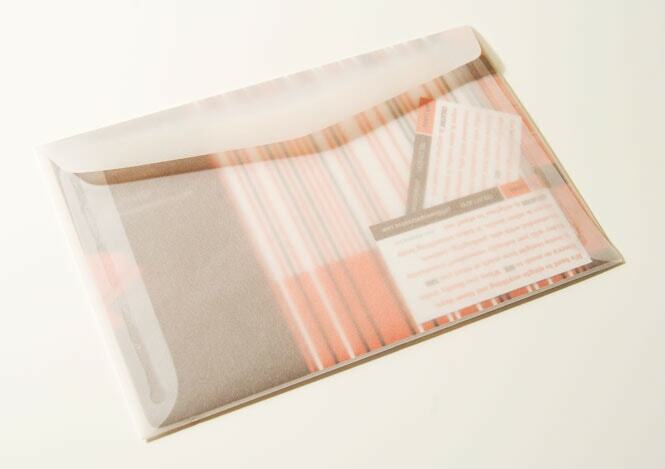 We’d love to send you one so shoot us a line and we’ll send one your way. 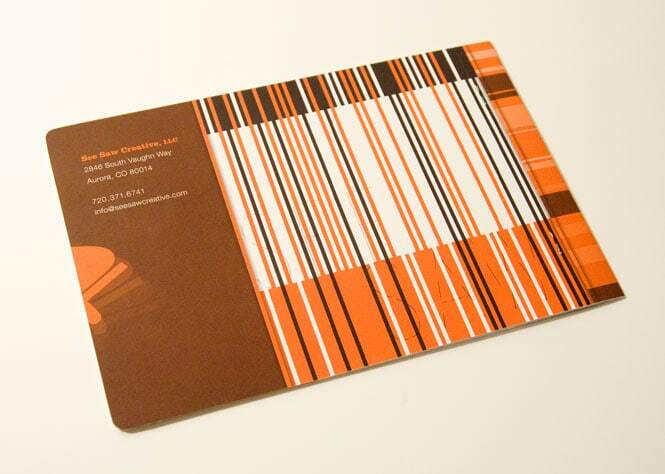 Click here to contact us!